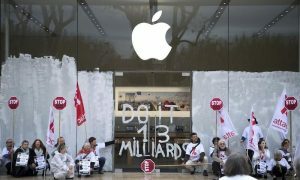 Outside of the United States, Apple Inc paid under two percent corporation tax on the company’s profits, according to a filing with United States regulators. 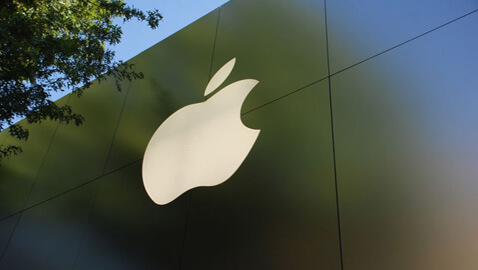 Up to September 29, Apple Inc paid just $713 million for the year on its foreign pre-tax profits of $36.8 billion. This equates to a rate of 1.9 percent. 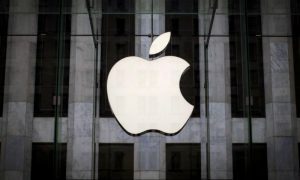 According to the BBC, Apple Inc is just one of a multitude of companies that pays low rates on overseas tax. Those other companies include Google, Starbucks and Facebook. No one has suggested that the tax avoidance activities by these companies is illegal either. Each of the companies mentioned above pay other taxes in the United Kingdom and raise large amounts of VAT. One such tax that those companies pay is that of National Insurance. Apple Inc filed its 10-K paperwork with the United States Securities and Exchange Commission and its numbers for foreign tax show up on page 61 of the filing. In 2011, Apple Inc paid a tax rate of 2.5 percent. The majority of business done by Apple Inc in Europe is channeled through a subsidiary in the Republic of Ireland. The Republic of Ireland has lower corporation tax than the United Kingdom. Britain charges 24 percent while Ireland charges 12.5 percent. Many companies use the Caribbean as a haven for getting around paying high tax rates.